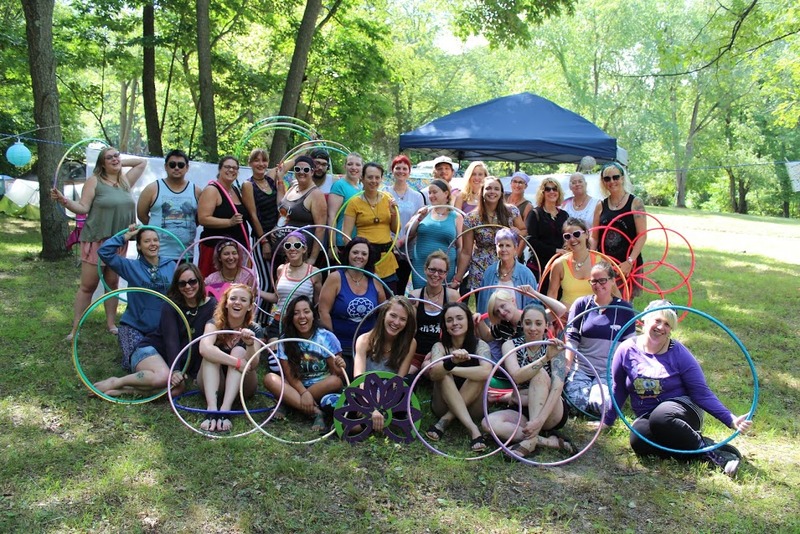 Hire Lansing Hoops for Your Next Event Today! 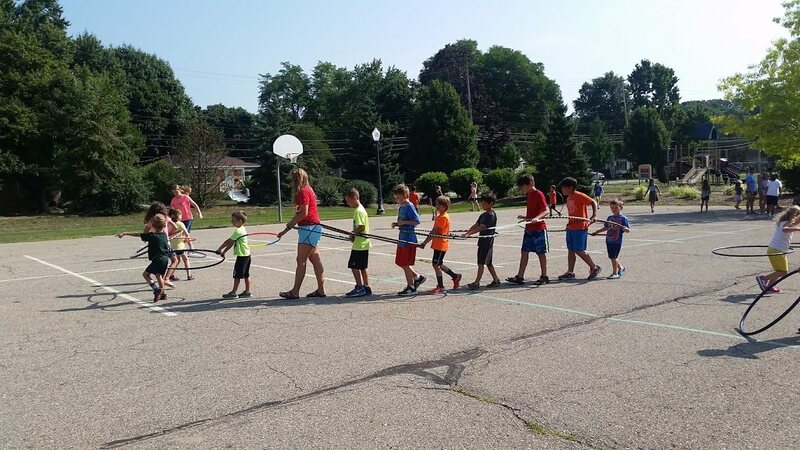 Lansing Hoops is dedicated to improving the health and wellness of our community through fun and play. 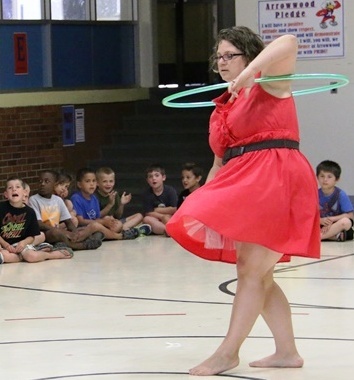 That’s why we offer several ways to share hoop dance with your students and employees. 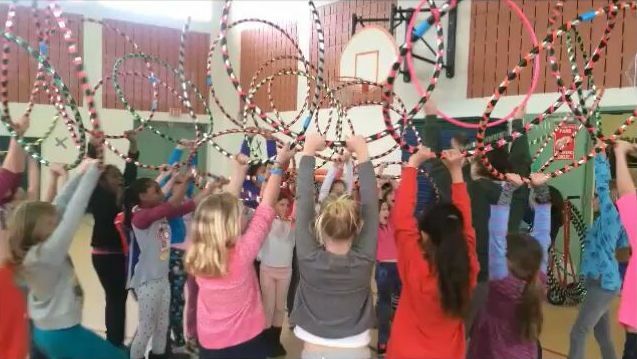 A healthy lifestyle is easiest to maintain when it doesn’t feel like work, and the best thing about hoop dance is it’s so much fun you forget it’s exercise! Companies who invest in employee wellness programs can expect a $3 return for every $1 spent on the program. 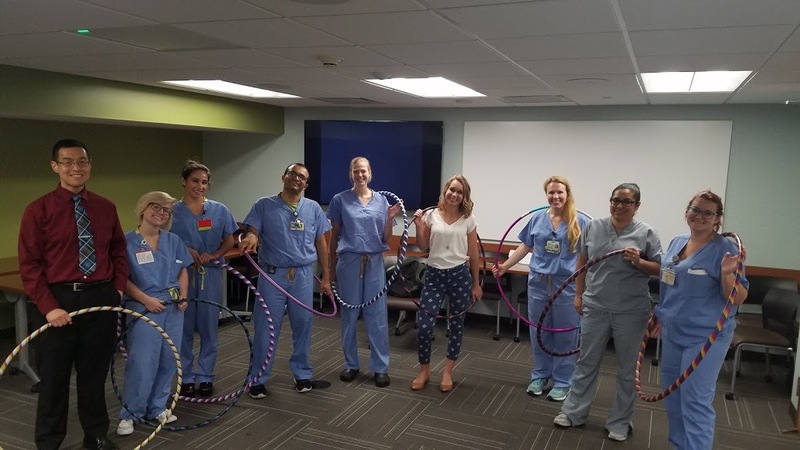 And, since it’s so much fun, your employees look forward to hoop class and are committed to getting up and moving every day. 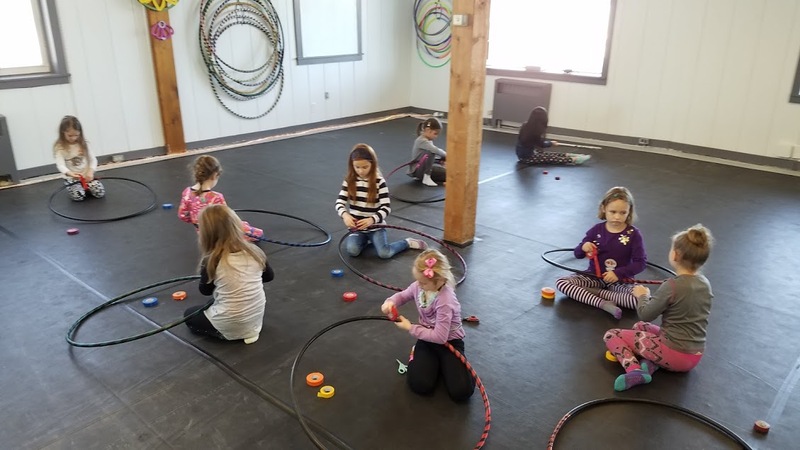 Parties include an introductory hula hoop dance lesson, group choreography session, games, dance party, and a live hoop dance performance! 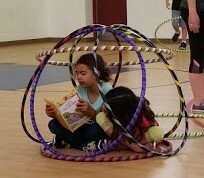 Complete the form below to hire Lansing Hoops for your next event. Tell me about your event. Do you have a date in mind? What is the occasion?